Massage is simply the act of using slight pressure to ,manipulate the body in order to improve wellness and relaxation in the various target areas of the body, such as muscles, joints, skin, ligaments and other connective tissues. Massage treatment is normally carried out by a masseur, and they use their elbows, fingers, forearm, hands, knee and feet to carry it out on an individual lying on a massage table. 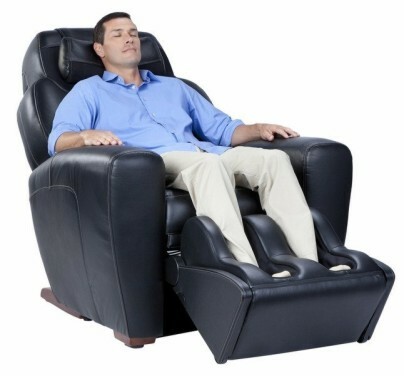 It can also be carried out on a massage chair or even on a mat placed on the floor. Massage treatment can be carried out in several ways, just as I stated earlier. There are various state-of-the-art massaging therapy tools that are now available for more comfortable and smooth massage experience. You can easily find some specialized chairs and tables for used for proper positioning of clients. 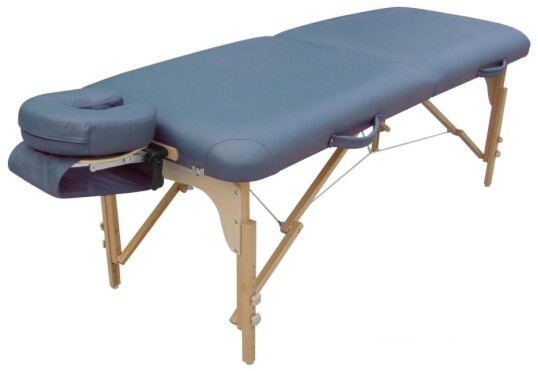 The tables are made having a padded surface within a horseshoe-shaped head hold up that aids easy breathing while the face of the clients lies down. Also, ergonomic chairs have been developed which helps a client to enjoy a more portable or stationary position. There are various massaging oil used in carrying out the massaging treatment. They include; almond oil, pecan oil, macadamia oil, sesame oil, olive oil and fractionated grape seed etc. Neroli oils and pine oils are also used for aromatherapy. One other massaging treatment tools is the body rock, where the carved out stone is used to boost and apply pressure on certain areas of the body. It can be directly applied on the skin with oil or on a piece of cloth. You have gotten a little insight of what a massage treatment is all about, so what are its health benefits? Having a massage treatment is good for your body and it is certainly an amazing technique of keeping your body in good condition. Though you might feel your body does not really need a massage, nevertheless, it should be carried out regularly as it helps your body to feel relaxed, balanced and healthy. Feel free to share this post by using the share buttons below, your family or loved ones might be needing it.